The U.S. Consumer Product Safety Commission, in cooperation with Elegant Gifts Mart Inc, today announced a voluntary recall of about 1,600 Children’s chairs and 1,300 stools because the yellow surface paint on the metal frame of the children’s chairs and stools contains excessive levels of lead which is prohibited under federal law. The children’s folding chairs and the stools have yellow metal tube frames. 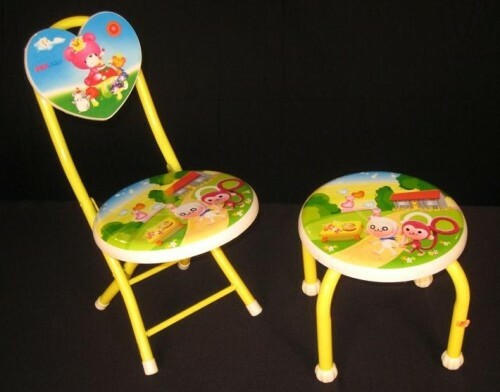 The plastic seat, seat backs and stool have a cartoon-like scene with monkeys, teddy bears, mushrooms and heart-shaped balloons. 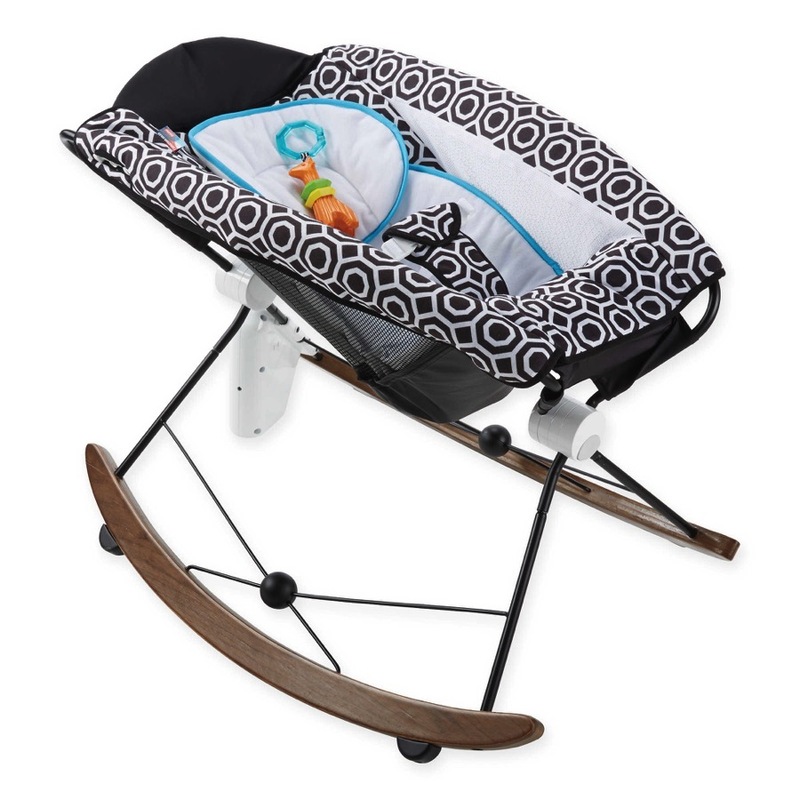 “PENGKO” is printed on the chair’s heart-shaped seatback. Item number “JCA8036” is printed on a white sticker underneath the chair’s seat. Item number “JCA8037” is printed on a white sticker underneath the stool. The recalled chairs and stools were sold exclusively at 1 to Seven stores in Puerto Rico from September 2010 through June 2011 for between $5 and $6. Consumers should immediately take the recalled tables and folding chairs away from children and return them to any 1 to Seven store in Puerto Rico or contact Elegant Gifts Mart at at (787) 290-5625 between 10 a.m. and 4 p.m. ET, or call Elegant Gifts Mart collect at (323) 698-6805 between 8 a.m. – 5 p.m. M-F for a full refund.